I’ve mentioned before that a cool feature of owning the place your Grandparents built is that you randomly have all sorts of historical things – pictures, documents…junk. I have the original floor plans for the house that were drawn by my Grandfather, a number of slides and pictures spanning the 1950s through today, and furniture that has been here since almost the time the house was built. 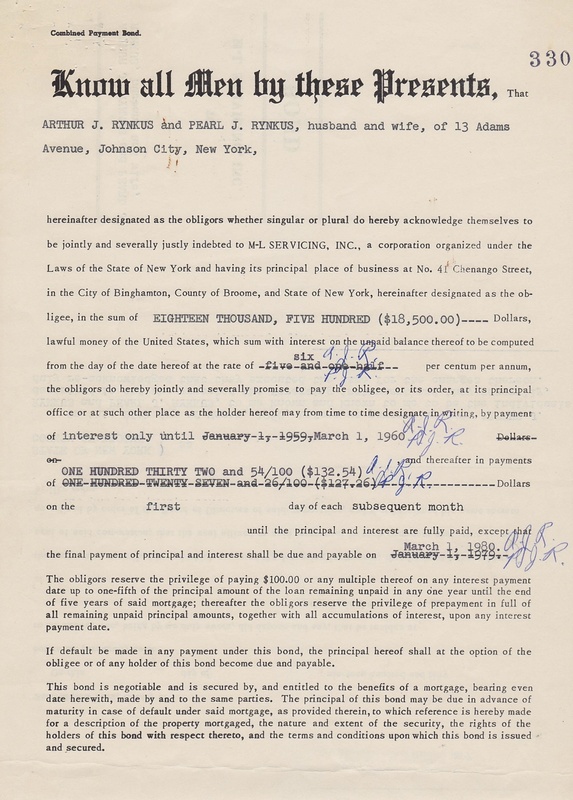 Among the old documents that I have, one of them is the original mortgage from 1958 used to finance building the house. At that time, the national average price for a new home was around $12,000. This house cost a bit more than that to build – around $18,000. If only my mortgage was $132 a month (and that was a 20 year mortgage, not a 30.) I do have a much better interest rate on my mortgage though. Small story: My grandparents had a problem with the original construction timeline of the house – the foundation was poured in September 1958 and it was anticipated they would be moving in in 1959. 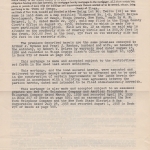 However the builder was either fired or went out of business (unclear which occured first), so my grandfather had a half-built house that he had to find a new builder to complete. In that situation, the new builder treats it as a “remodel” even though the house was nowhere near completed. 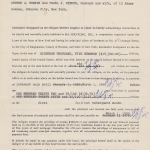 This necessitated extending the interest-only period of the mortgage from 1959 into 1960, hence the change on the document. 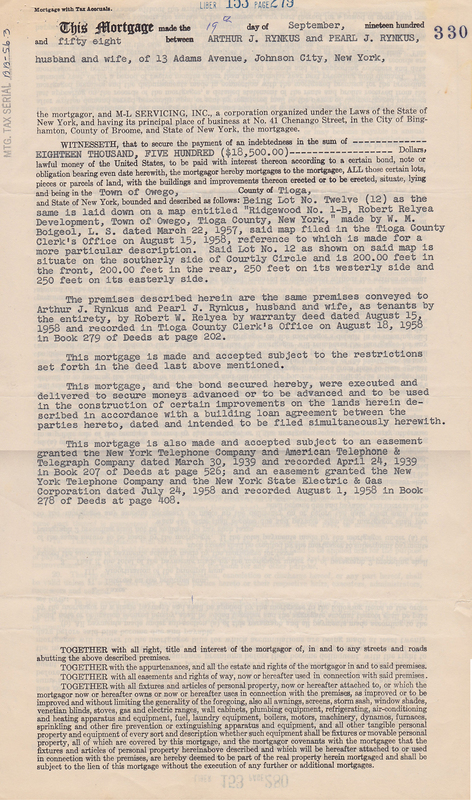 This entry was posted in house history and tagged 1958 mortgage on July 13, 2014 by Douglas Camin.